Carnival is a tradition celebrated throughout the Caribbean. 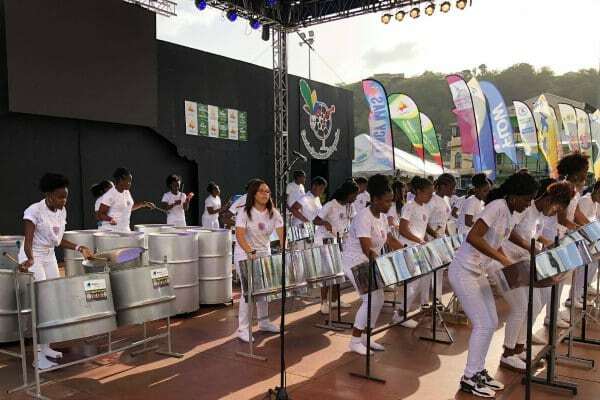 In St. Vincent and The Grenadines, the festival is Vincy Mas, an annual summer event celebrating the island’s arts and culture. We hope you will consider joining this celebration on your next vacation!